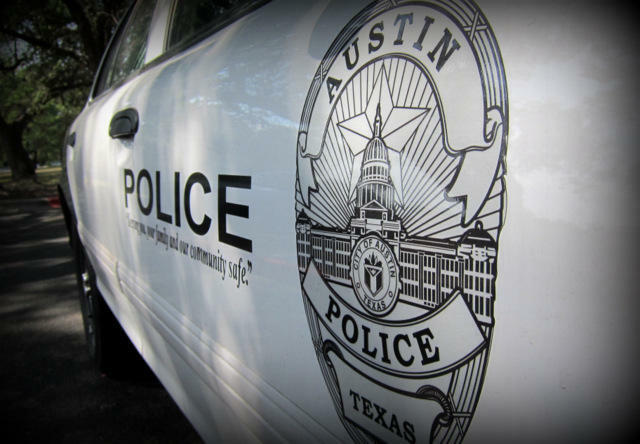 An APD officer linked to a Bastrop murder investigation fled to Indonesia while on restricted duty. He's now been suspended indefinitely. VonTrey Clark, the Austin Police Officer linked to a murder in Bastrop earlier this year, is now in FBI custody in Indonesia. Clark was given an indefinite suspension of duty last month after he refused to attend an in-person interview related to the Bastrop murder investigation. But before he was suspended, Clark spent several months on "restricted duty" with APD. But what does being on “restricted duty” actually mean? Being on restricted duty does not necessarily mean an officer is fired. APD Assistant Chief Brian Manley says what it means is that there's an allegation of wrongdoing against an officer. "Sometimes – remember – it is just an allegation," Manley says. "But if we get a serious allegation of misconduct, and we believe that's in the best interest of the community and the department not to have that officer performing their duties, then we do restrict them." Whatever the allegations, they are always investigated. Once that investigation begins, an officer on restricted duty is asked to surrender his or her weapons, and they are tasked with something similar to office duties – sometimes from an actual office, sometimes from home. But, while their movements are restricted, their pay is not. "Right, so again, the officer's salary is governed by the government code 143, and while an officer is under investigation, they are still entitled to receive their salaries,” Manley says. Officer VonTrey Clark was on restricted duty for about five months while under investigation. He was suspended indefinitely last month after he fled to Indonesia and, since fleeing, he hasn’t been receiving paychecks. He first joined the force in 2012, and his salary was upwards of $70,000 a year. Clark is a suspect in the murder case of Samantha Dean, who in February was found dead in a Bastrop parking lot.